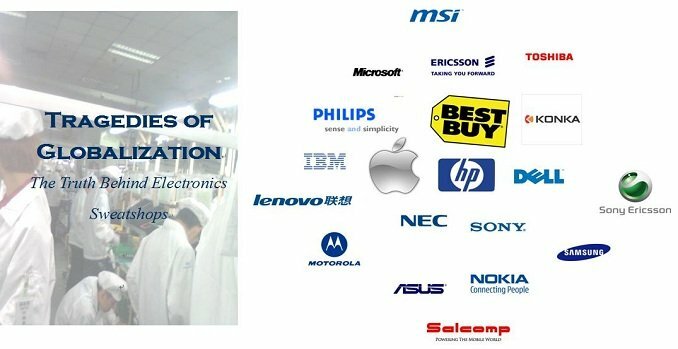 A new report by China Labor Watch (CLW), 'Tragedies of Globalization: The Truth Behind Electronics Sweatshops', points at on-going labour rights violations at ten Chinese electronics factories that supply finished manufactured electronic products to multinational electronics brand companies, such as Dell, Salcomp, IBM, Ericsson, Philips, Microsoft, Apple, HP, Nokia, and others. The investigations by CLW took place over an eight month period from October 2010 to June 2011. In total 408 workers were interviewed at electronics factories located in Guangdong and Jiangsu provinces. In its report, CLW offers ideas about this situation can best be solved. China Labor Watch (CLW) recently completed a 136 pages in-depth investigative report examining the electronics manufacturing industry in China. 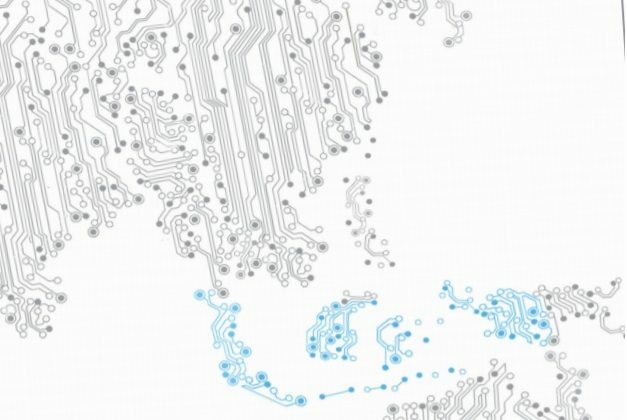 This report focused on ten Chinese electronics factories that supply finished manufactured electronic products to multinational electronics brand companies, such as Dell, Salcomp, IBM, Ericsson, Philips, Microsoft, Apple, HP, Nokia, and others. Researched supplier factories are : Tyco, MSI, Hong Kai, Catcher, Compal, Quanta, United Win, Flextronics, Foxconn Longhua, and Foxconn Kunshan. Factory workers were required to work an excessive amount of overtime hours, especially during the peak manufacturing season when purchasing orders are at their highest. All of the electronics factories investigated were requiring workers to work between 36 and 160 hours of overtime per month. No one investigated factory was found to be in strict compliance with China’s labour laws regarding overtime hours. In many cases, workers were coerced into working overtime hours ‘voluntarily’, in order to earn a monthly salary that would pay for basic living costs. 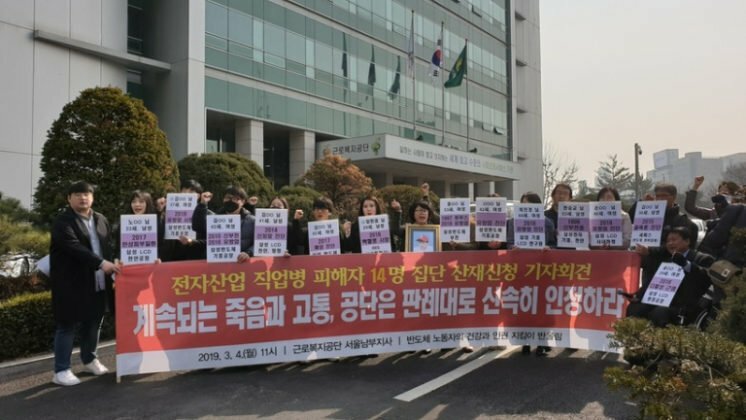 The minimum monthly wage found in nine investigated factories did not adequately provided workers with the financial means to afford basic living costs. The level of labour intensity was found to be extremely high in all ten factories investigated. In some cases, labour intensity was so extreme that only the most efficient workers could withstand the stress. On one HP assembly line, investigators recorded that workers were required to complete their assigned task every three seconds, while continually standing over a ten hour period. In all of these cases, the high level of labour intensity left workers more prone to developing long-term occupational illness or injury. 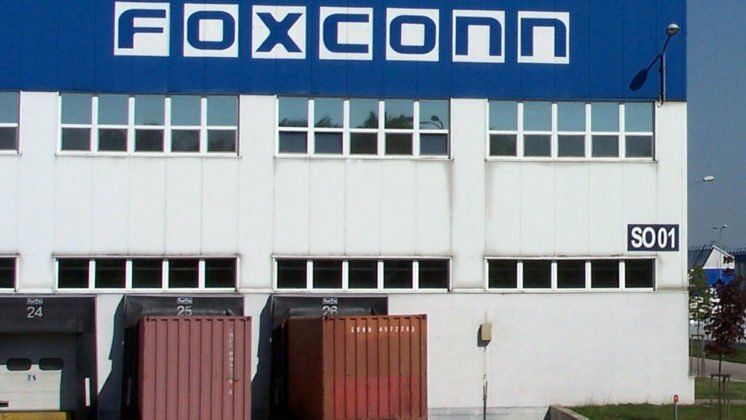 Investigators found that many factories were signing coercive labor contracts with workers. In many cases, workers were not properly informed about the specific details of their contracts. All ten factories investigated were found to have discriminatory recruiting practices, hiring only young and healthy candidates, while restricting against others based on age, gender, or medical condition, specifically those infected with Hepatitis B.
CLW believes that the inhuman working conditions found in these factories not only reflect severe problems in China’s electronic manufacturing industry, but also reveal serious systematic problems in the international electronics industry as a whole. 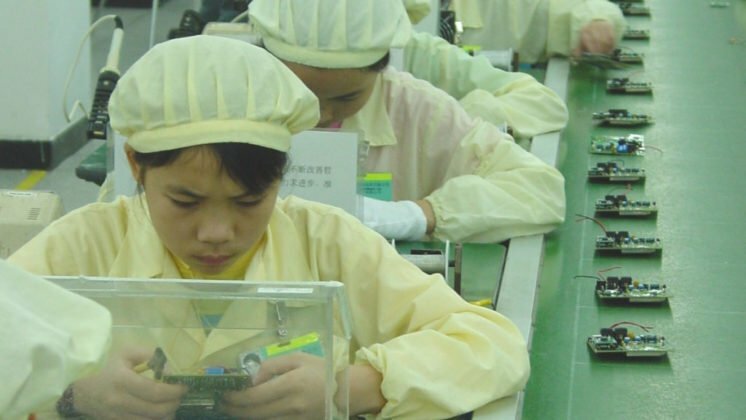 The profit policy inherent in the global supply chain strategies multinational companies use are a leading factor behind the gross labor abuses in China’s electronics manufacturing industry. 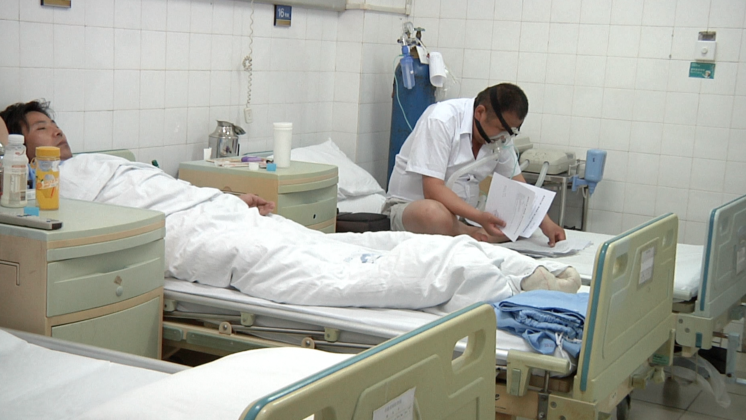 As both multinational brand companies and Chinese manufactures seek to reduce purchasing and manufacturing costs to the lowest level possible, the safety and well being of Chinese factory workers is sacrificed. This maximization of profits and “race-to-the-bottom” of production order prices comes at a severe cost to the average Chinese factory work, as their wages decrease dramatically and their working conditions worsen. CLW declares it is irresponsible of multinational electronic brand companies to continue to promote the ideals of Corporate Social Responsibility (CSR) when their actions so directly contradict them. 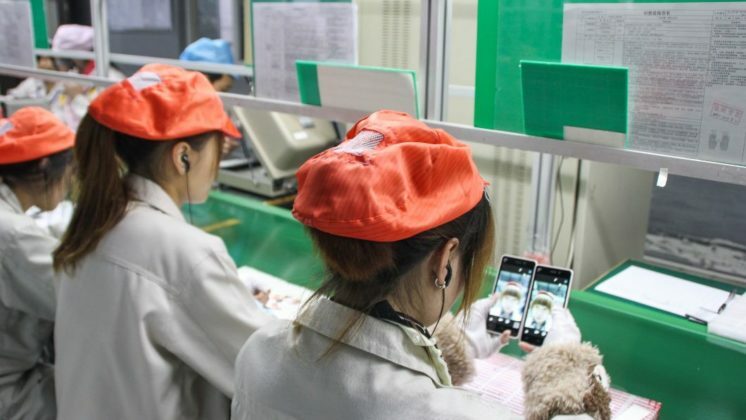 By focusing on the exploitative labour practices of Chinese manufactures and their interconnectedness with the business strategies of multinational corporations, this investigative report puts significant pressure of both parties to reform. The investigative report singles out a number of areas where reform is need and appeals to multinational companies and Chinese manufacturers to act on these suggestions. Overhauling CSR auditing methods for more open and effective oversight strategies operated by third party NGOs. CLW believes that left to themselves, multinational companies and Chinese manufactures will continue to pursue business and labour practices that ultimately exploit and abuse Chinese workers. 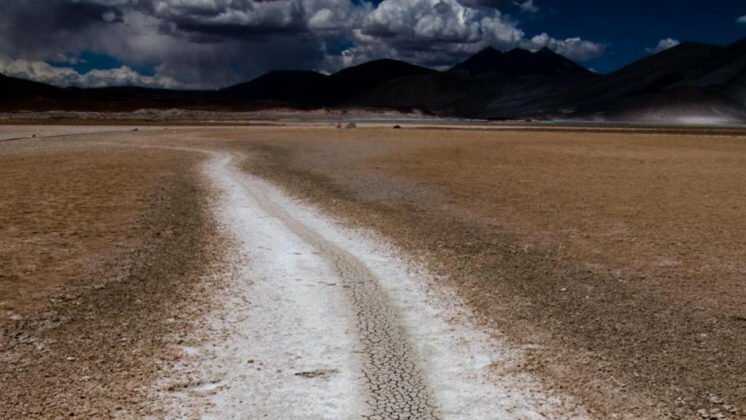 Only through multilateral participation and effort on apart of multinational companies, Chinese manufactures, labour rights organisations and other NGOs, the United Nations, and local and national governments can any far-reaching reform be attained. In order to ensure that supplier factories will not seek to compete for the lowest order prices using labour costs as the elastic factor, brand companies must work directly with suppliers to invest in concrete and sustainable working condition improvements. 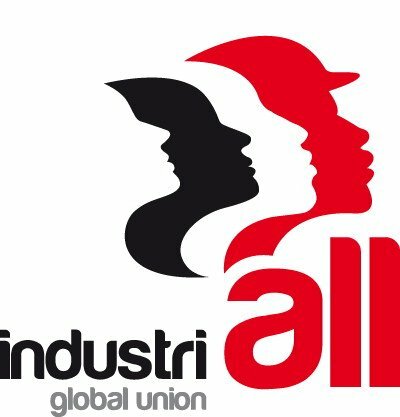 Holistically improving working conditions is the responsibility of both multinational brand companies and their suppliers. With a multitude of interests and stakeholder, it is only through the collaborative of multinational corporations, Chinese suppliers, NGOs, governments, and regulatory agencies, rethinking how the global supply chain operates and is enforced, will working conditions improve. Click here for the full 136-page CLW report.